With a little generosity from friends like you, our mission can continue. 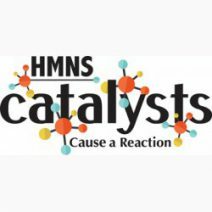 Help HMNS improve our community through natural science education. For more information, please call 713-639-4629. If you love the museum and believe in our mission, or if you’re a frequent visitor, join us for exclusive members-only discounts, opportunities and publications throughout the year. Join today and get FREE admission all year! 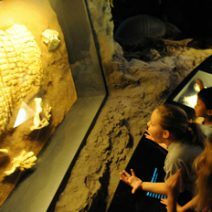 *Receive 12 months unlimited admission to permanent exhibit halls at HMNS Hermann Park and HMNS Sugar Land, including the Morian Hall of Paleontology, the Cullen Hall of Gems and Minerals and the Hall of Ancient Egypt. 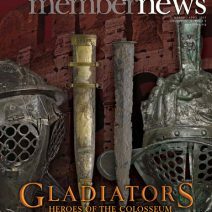 *Enjoy members-only previews and events, get advance notice on exciting new special exhibitions and receive a subscription to our colorful quarterly magazine, HMNS News. 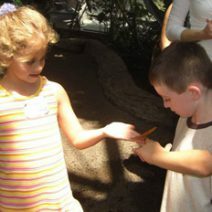 *Family Level members and above can take advantage of early and discounted registration for our popular Science X•plorations camps for children. 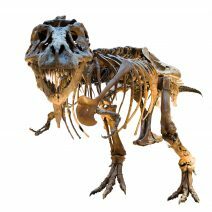 These lively classes offer hands-on educational fun with stimulating topics like dinosaurs, insects, technology, archaeology and more. Download our member benefits chart. 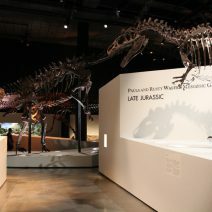 Don’t miss a single day of HMNS Member benefits – Renew today! Click here and then log in at the top right of the page to access your membership.